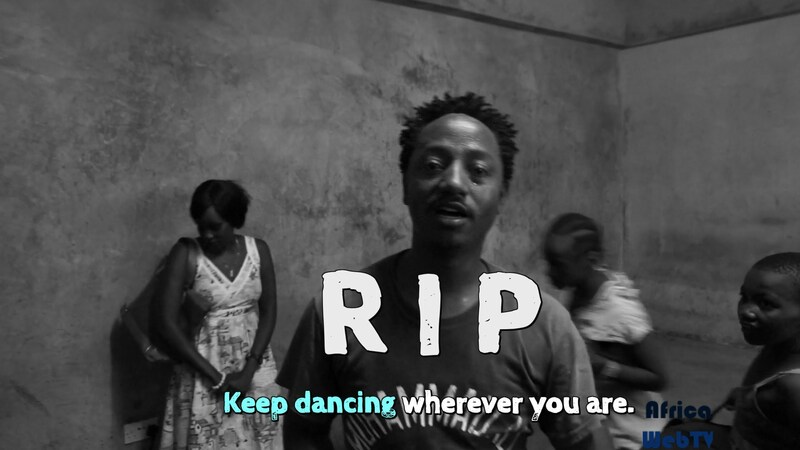 Shei gave dance lessons to the children of Kibera. More importantly, he gave the children hope and something positive to look forward to. He did it with passion and humour. Rest in peace Joseph. Keep on dancing wherever you are! Previous Previous post: Eliane Nininahazwe – Fun with the choir!